What is Green Design and Why is it Important? The other day, while scrolling through my Facebook feed I noticed a post made on a local mom’s group I’m a member of. A mom was asking for mattress recommendations for her child. Many commenters recommended warehouse stores, online sites and local vendors. I offered a recommendation too. I suggested the mom check out a local mattress store that sells organic mattresses and then went on to explain how off-gassing from standard mattresses can lead to health issues. And that, right there, is the most important element of green design. 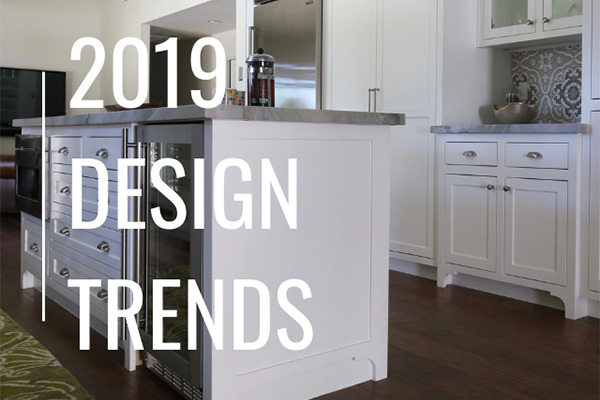 Green design (aka environmentally-friendly design, eco-design) focuses on improving indoor air quality as well as reducing the impact on the greater environment. Anything you bring into your home affects your quality of life. Some things bring you joy by their beauty or use, but those items should never bring you medical bills. As windows become more efficient by being less drafty, we are effectively creating sealed spaces where the indoor air quality can become an issue. The Environmental Protection Agency estimates that most Americans spend approximately 90% of their time indoors, where the concentrations of some pollutants are often two to five times higher than typical outdoor concentrations. Since so much of our time is spent indoors, it’s crucial that close attention be paid to the products that we bring into our homes. 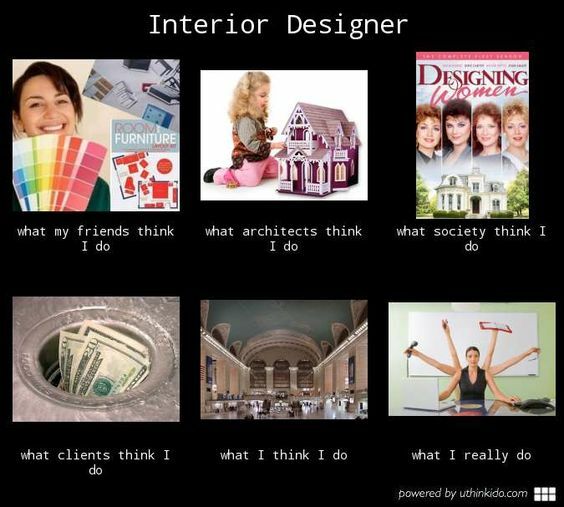 Green interior design ensures that furnishings, accessories, paint finishes, furniture, and building materials don’t contribute to these issues. 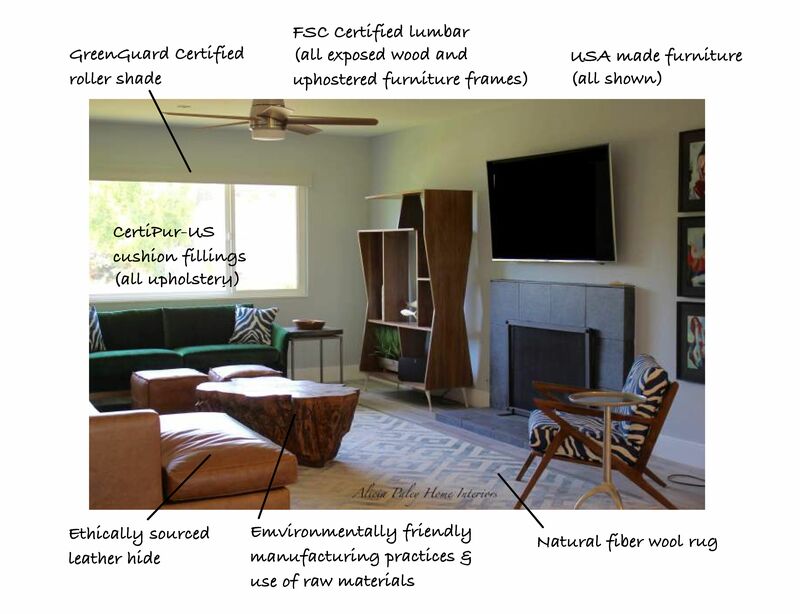 What do you think of when you hear “environmentally-friendly furniture”? Do you think of rustic reclaimed wood furniture or repurposed furniture? Well, you’re right, those examples are both green. Certainly reusing and repurposing are two great options. But those options aren’t for everyone. Suppose you want a different aesthetic than reclaimed wood, or you want brand new furniture. Is there still a green option? Quality eco-friendly furniture is available in every style. There has been a trend over the past 25 years towards building overseas, using lower quality materials, and prioritizing volume. Number one on my list when sourcing furniture is making sure it’s made in the USA, and even more preferably, made locally. Not only does this reduce the carbon footprint, but it also ensures better quality. 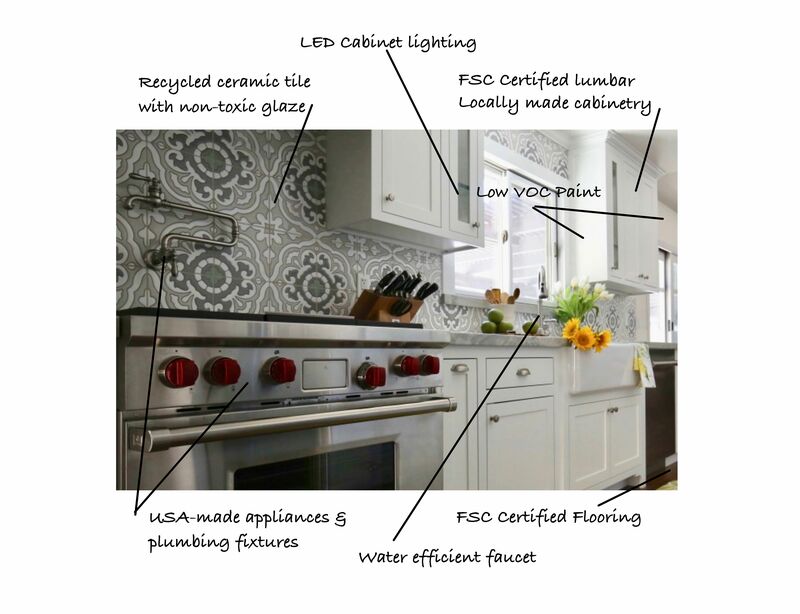 Eco-friendly pieces can last a lifetime and help create a healthier home. Buying a quality, long-lasting piece ensures that you’re keeping items out of landfills, and these pieces can be given new life with refinishing and reupholstery. A typical, cheap, mass-market sofa will last you three to five years, depending on usage, whereas quality furniture may be more expensive initially, but can last you a life time. Upholstery: Skip the flame retardants, go organic. Look for custom upholstered goods made with natural latex foam wrapped in organic wool. Natural latex is made from collected sap from rubber trees — it’s an organic byproduct that does not off-gas harmful toxins. Support local business and reduce our carbon footprint by using local workrooms to build custom, eco-friendly upholstery. Look for the CertiPur-US label that ensures poly fibers have been recycled. Wood Furniture: Opt for furniture made from solid wood such as walnut, teak, oak or maple. Wood furniture is typically held together by basic wood joinery techniques, ensuring a stronger bond and requiring less adhesives, which are the main culprits in harmful VOC emissions. Look for the FSC seal. 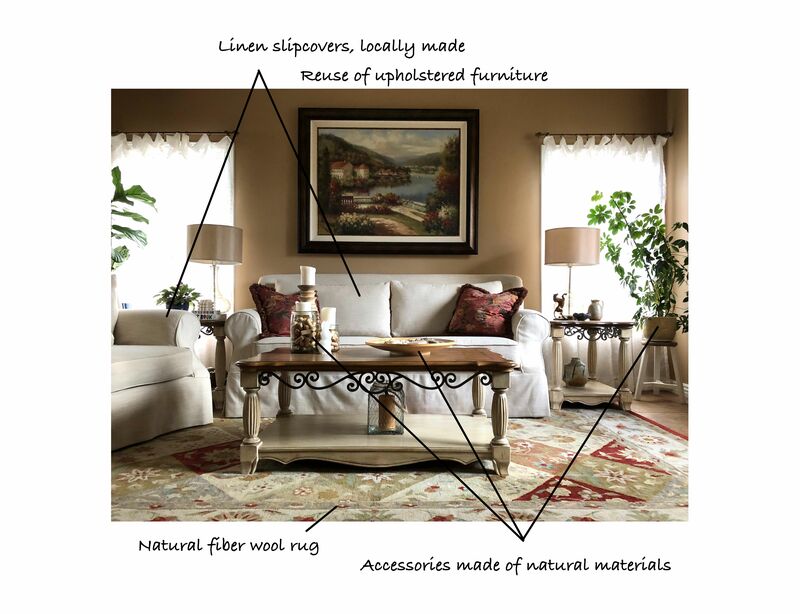 Rugs: Choose natural fibers such as wool, cotton, or jute over synthetics. Wool is naturally fire retardant unlike its artificial counterparts, which are prone to igniting more easily. Wool absorbs moisture and captures dust or pollen, thus reducing humidity and allergens in the air. Paint: Choose zero-VOC or low-VOC paints. Look for Benjamin Moore’s Natura line, or Sherwin-Williams’ Harmony line. Both are available in a wide range of colors. Another important thing to remember: green design is not just about the home you live in, it’s about our greater home – our planet. Using items that are sustainable, environmentally-friendly, and supporting companies that build locally and have green practices, make for a greener planet for all of us. Interested in more green sources? Sign up for my newsletter to receive a green shopping guide! Alicia Paley Home Interiors ©2019. All rights reserved.